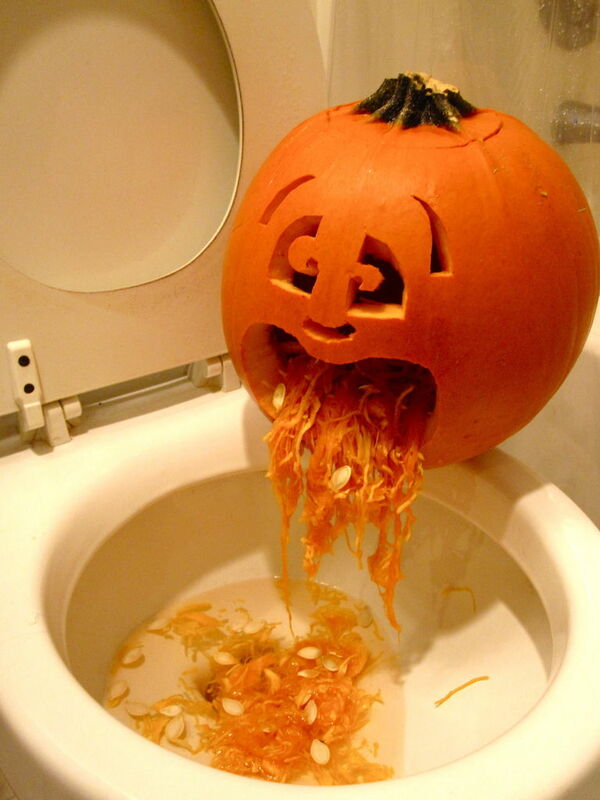 This Halloween I have restrained myself from going the extra mile and dressing up. No crazy costumes of years gone by with raggity beards or long tangled hair to make some last minute version of Ché Guevera appear at a hipster house party in East London. 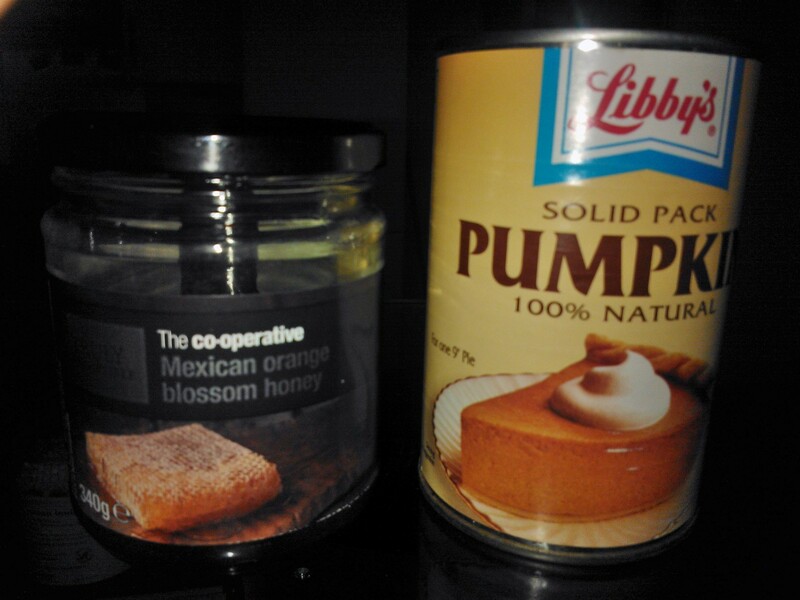 No, this time around I’ve focused more on the pumpkin and less on the inevitable drunken search for a way home at 4am. And, if all else fails you can always feed your face with pumpkins and give your skin a glow that’ll keep you radiating all winter long. Enjoy! What do you do when you have too much soft cheese in the fridge? 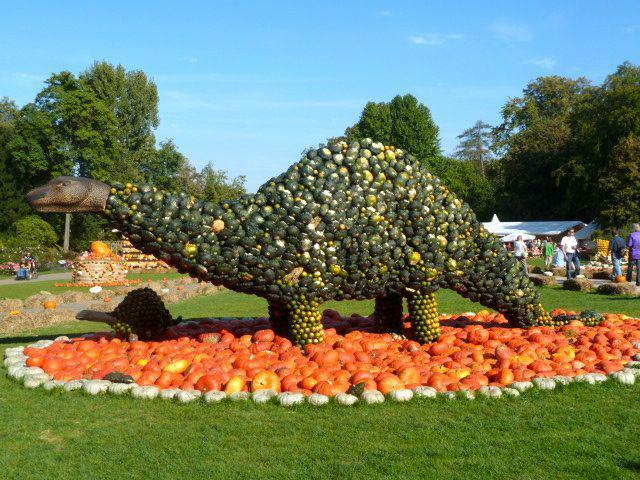 Spread it on some bread, cover some veggies, feed a mouse? Nope. 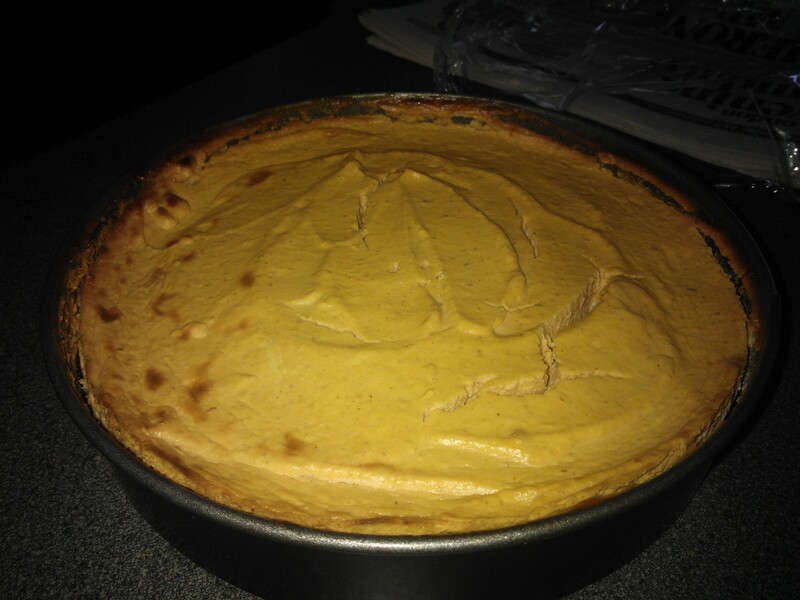 Take out that can of pumpkin that you’ve found hiding in the back of the cupboard and make a yummilicious cheesecake! From time to time, I’ve had the occasional slice of cheesecake and I’ve always figured that it must be really difficult to make. After finally making one myself, however, nothing could be further from the truth. In fact, not only is it relatively easy to make, but the cookie crumbling is fun too! 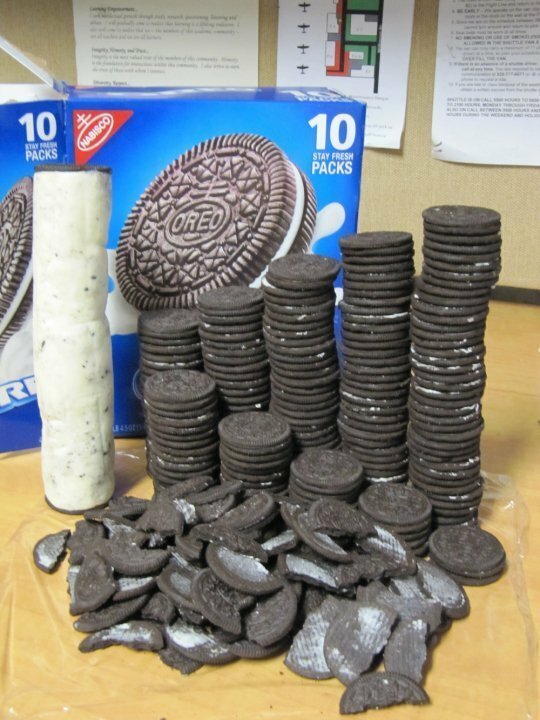 Split your Oreos in two, take off the filling (get creative…eat it, throw it out, or ???) and crumble the cookie part into little bits in a bowl. Also crumble the digestive cookies in the same bowl and mix them together. 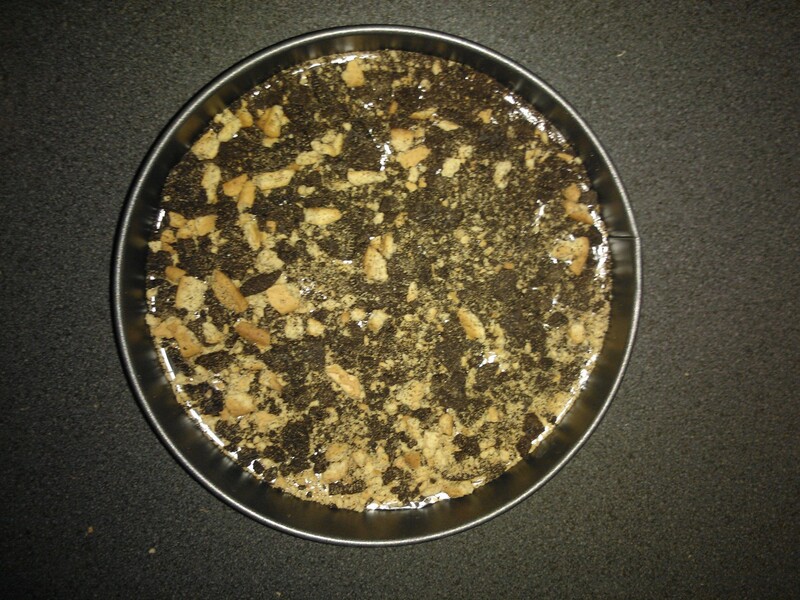 Now, pour the cookie bits into your cake tray and spread them to cover the whole bottom of the tray. It should be bumpy but relatively thin as this will be your crust. Set aside. In a large bowl, combine the cream cheese, honey and vanilla. Beat until smooth. Now blend in your eggs one at a time. Remove 1 cup of this batter and spread onto your cookie crust in the cake tray. Smooth it out and set aside. Add pumpkin, cinnamon and nutmeg to the remaining batter and stir gently until well blended. 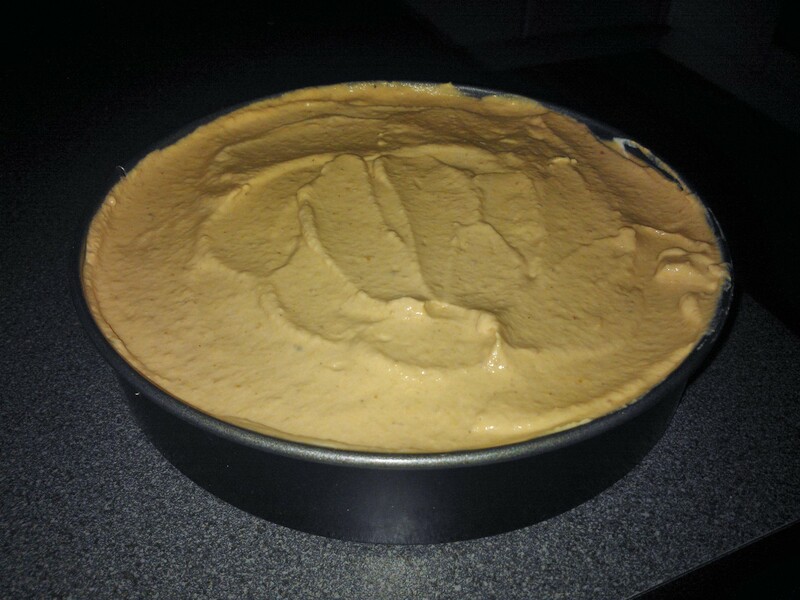 Carefully spread over the batter already in the cake tray to make the top layer. Bake in preheated oven for 35-40 minutes or until center is almost set. Allow it to cool for about 2 hours and then refrigerate it overnight. Slice it and top your slice with some delicious whipped cream before serving. Wait for smiles all around!